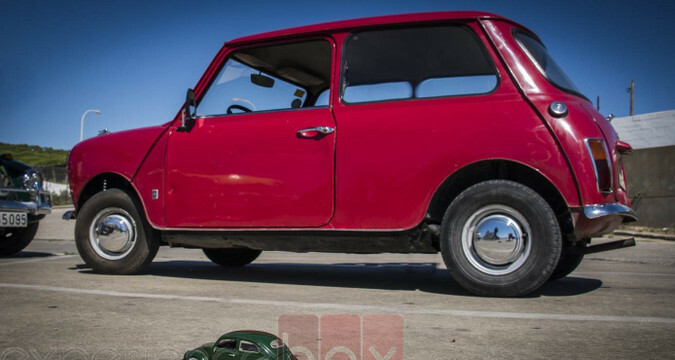 Experience Box brings you the opportunity to drive a series of unique historical cars such as the Renault 5, VW bettle, Citroen Ak, Lancia, Mehari, etc. If you are looking to organize with your group a very unusual and fun activity, this probably is the perfect solution for you. We propose different packages to make this experience even more special and customized to your needs and expectations. Each car will have a paper notebooks that teams will use to answer some questions along the journey. These questions will be related to the route, so the participants will have to figure out for example the name of one village, forest, etc. There are some stops programmed during the day, for the participants to take pictures, relax, etc. This is an interactive team building competition. 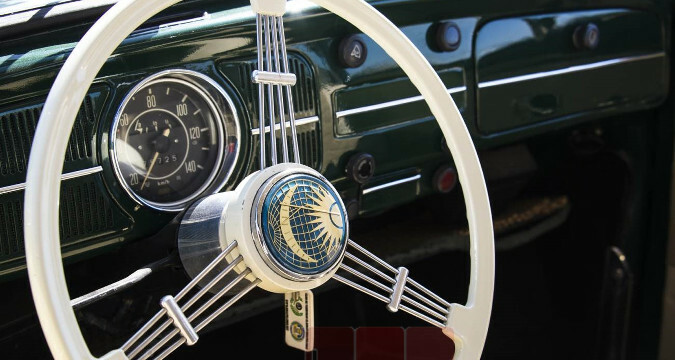 Each car will have an iPad with 4G connection and geolocalization software. During the route there will be some programmed stops where the teams have to solve all sorts of challenges in order to get the maximum points possible and win the game. This is not a race and remain an "escorted" rally. Challenge can be things like taking a specific picture, recording a video, answering a question, creating a puzzle, etc. 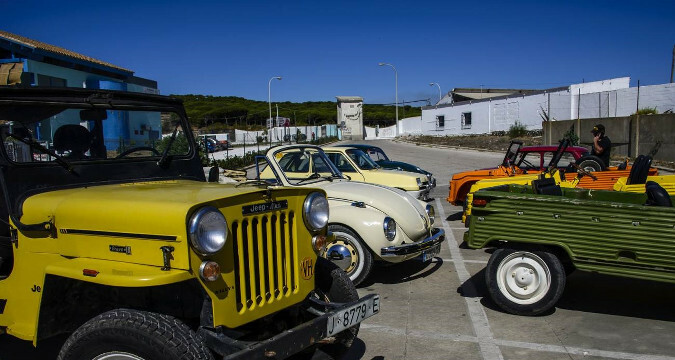 This activity is perfect for groups looking to do an unusual driving experience in Andalucia with vintage and classic cars. All itineraries are designed "à la carte" according to starting and finishing place, available time, expectations, etc. If you prefer your group NOT to drive, for example in order to include wine tasting or lunch with drinks during the tour, this is also possible.